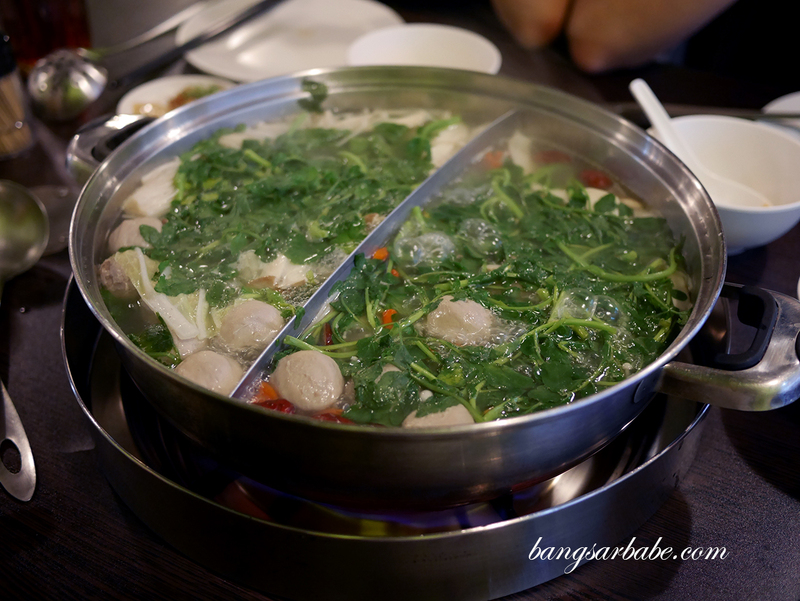 Harbour Steamboat in Sri Petaling was recommended to me by a good friend whom I also label as a steamboat snob – one who would only go for handmade meatballs and soup base that is MSG free. He told me about Harbour Steamboat over dinner at his crib, where the handmade seafood and meat balls were purchased from the restaurant and I rather enjoyed them. 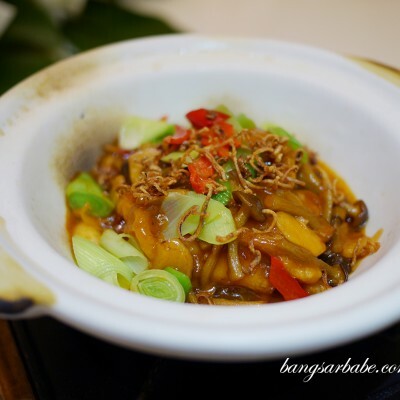 The outlet in Sri Petaling is small and can only accommodate 30-40 people in one sitting, so I highly recommend that you call them in advance to reserve a table. Else, you might have to wait outside for a good half hour or worse, 45 minutes until a table is vacant. 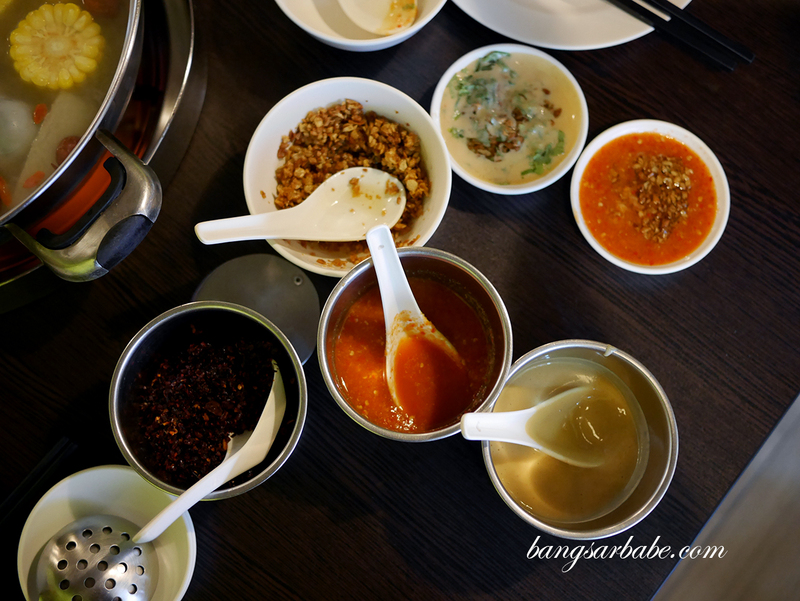 You get to create your own dipping sauce with the variety of condiments and sauces available. The chili sauce however, lacks oomph so if you’re looking for a tongue-tingling experience, you won’t find that in Harbour Steamboat’s chili. Go for the Macau pork bone soup as that is their best seller; you get a whole pork knuckle in your soup if you order a full portion and half a bone if you ask for a half portion. 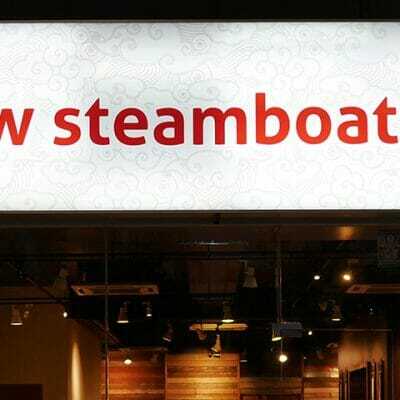 All items are ala carte, so the steamboat costs more here. 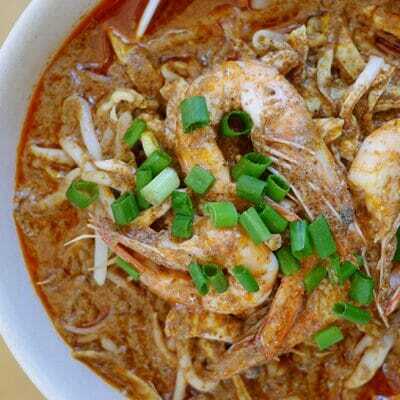 Based on personal experience, it’s best to stick to a whole portion as the meat flavour is more prominent. I didn’t care much for the century egg soup as that tasted rather plain. 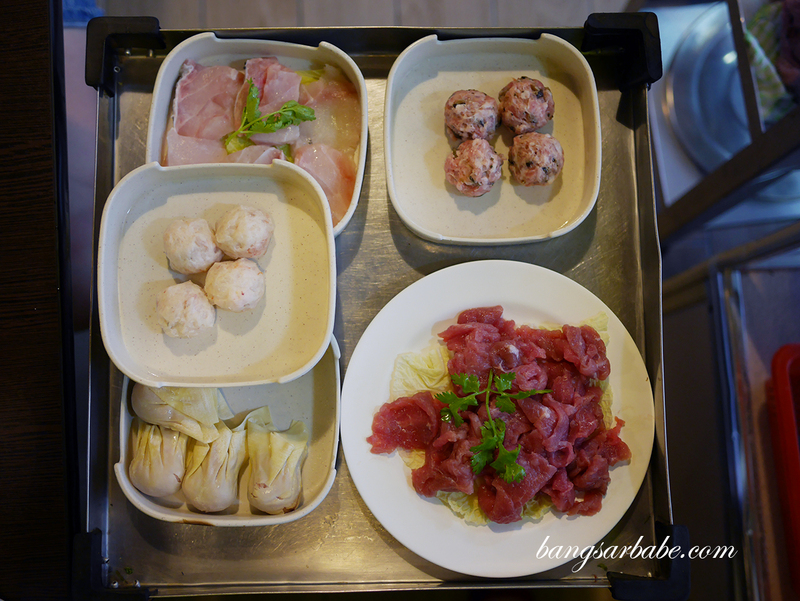 As I mentioned earlier, try the handmade meat and seafood balls – squid, prawns, pork, beef and also fish. All boasted a succulent texture and each good in their own right. 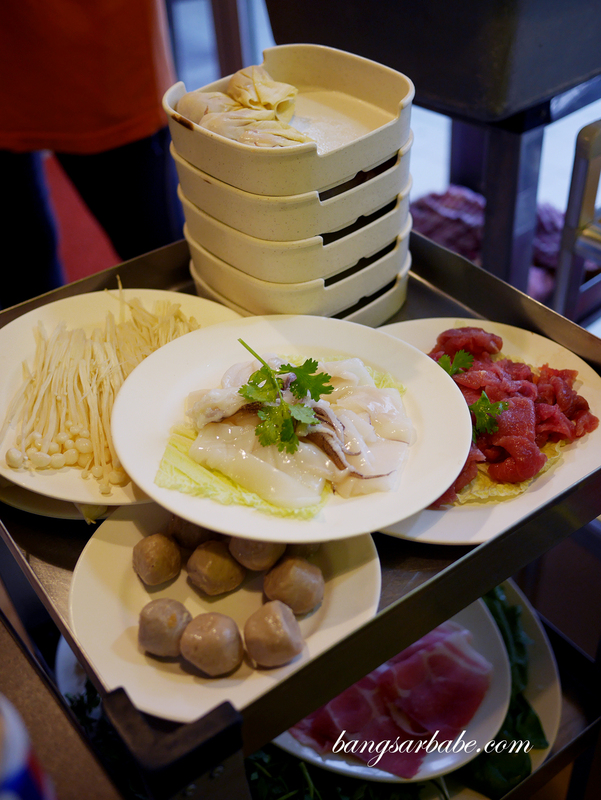 We ordered some squid, fish, pork and beef slices to eat with our steamboat and those were adequately fresh and flavoured the soup nicely. 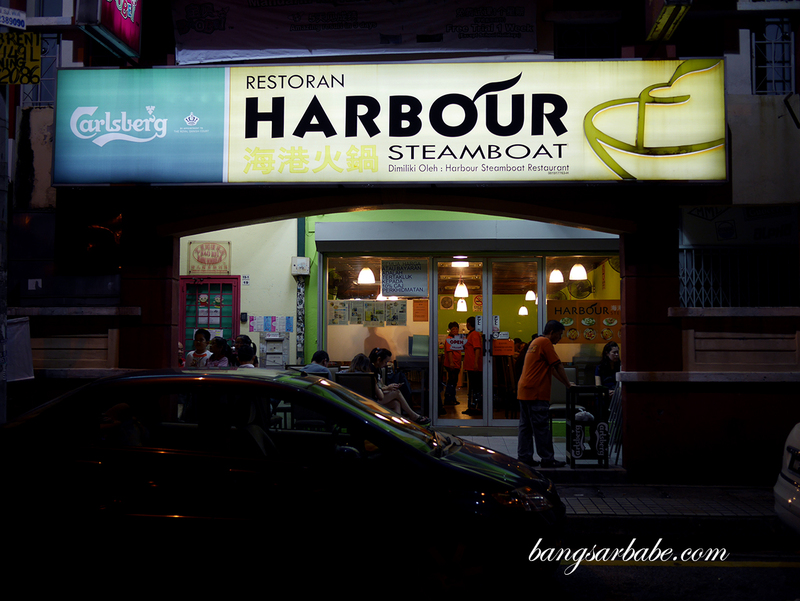 As all items are a la carte, a meal at Harbour Steamboat is pricier than a lot of steamboat places. But you get good soup with fresh and handmade ingredients. And that’s something I’m willing to pay for. 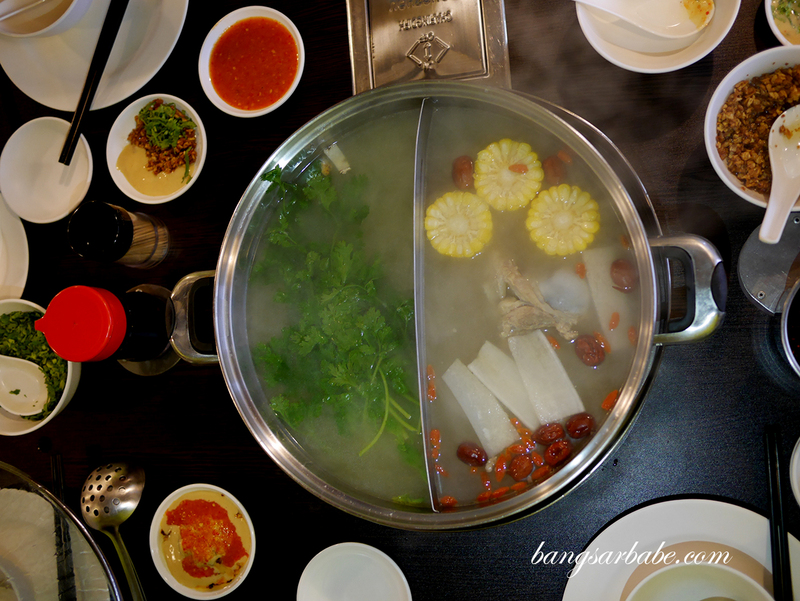 Verdict: Slightly pricier compared to other steamboat places but the soup is good, ingredients are fresh and service, friendly enough.